Since Grisanti Group’s inception, brokering land deals has been one of our specialties. 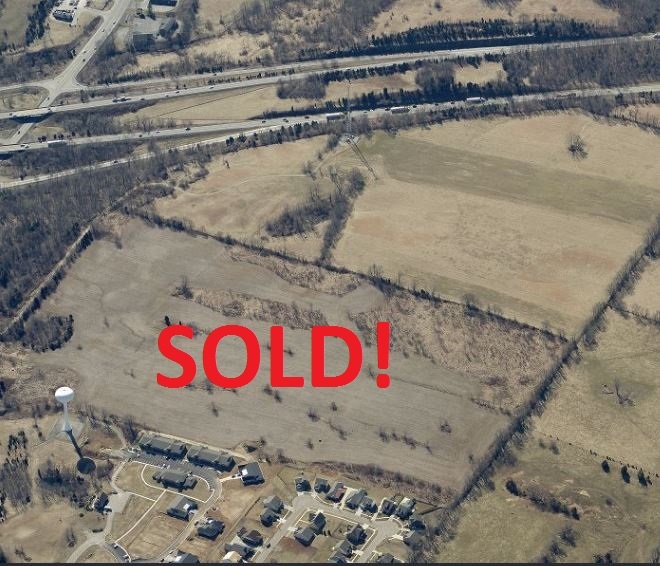 Agent Patti Evans demonstrated this by closing out 2017 with the sale of a 90-acre farm in Henry County. 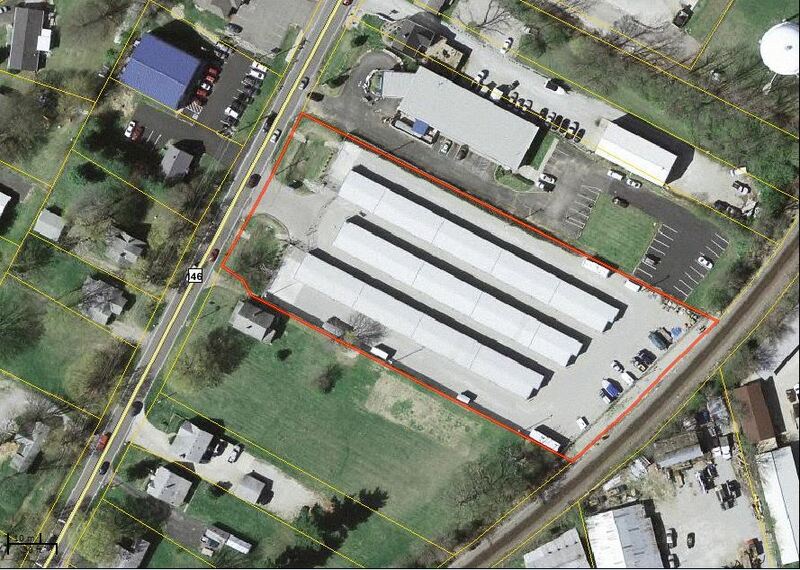 This was one our largest ever deals by total area. 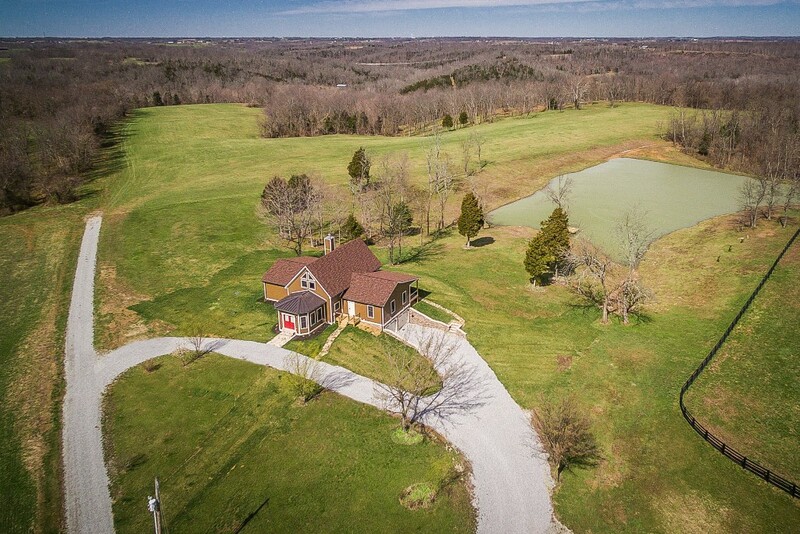 The property consists of a beautiful home, top-quality stable, utility shed, and stocked pond. Despite the ample amenities on this property, large farms or tracts of land usually move slowly due to the limited number of potential buyers. Patti’s diligent efforts to identify a buyer and progress from contract to the closing table led to a sale of this property in 9 months from listing. A remarkably speedy process for a large land listing. If you own a large piece of land and are looking to cash in on the value, now is a great time to test the market. The economy is strong, developers are building, and investors are looking for outlets for their cash other than the volatile stock market. 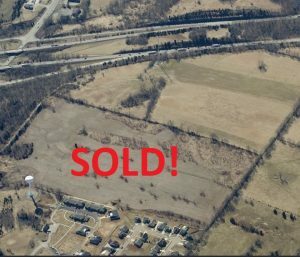 The farm that Patti sold did not go through a rezoning process. However, large land sales with which we’re involved often do require rezoning for commercial or higher density residential development. This process may seem daunting to the uninitiated. Grisanti Group has relationships with Louisville’s best zoning attorneys and land planning engineers to help buyers and sellers smoothly move through the rezoning and permitting process. With our advisory services and connections, we can help guide clients through the slow, but ultimately rewarding process of rezoning and development of raw land. 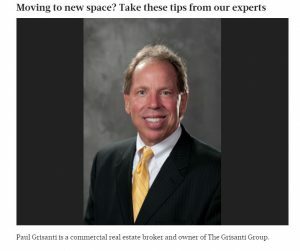 Call Grisanti Group today to consult with one of our agents on the potential uses and value of your property. 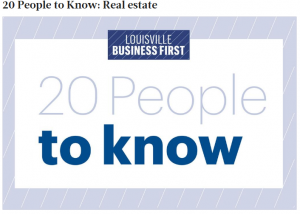 Nick Grisanti has followed in his father Paul’s footsteps by becoming one of Louisville Business First‘s annual list of 20 People to Know in Real Estate. 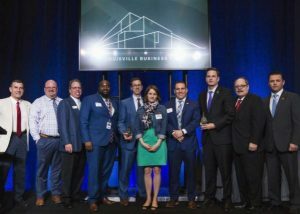 His work at the Kentucky Cabinet for Economic Development led to a natural transition into the commercial real estate market. 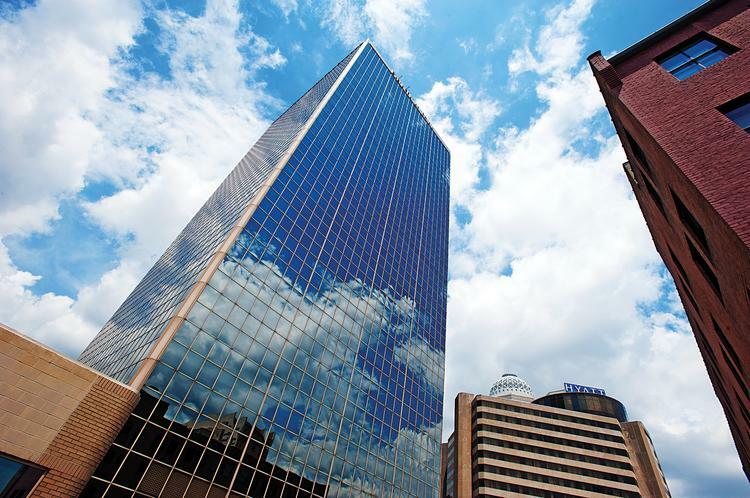 What are some up-and-coming areas to look out for in Louisville real estate?The Central Business District and the edge neighborhoods should continue to revitalize as more people are interested in living and working in dense, walkable areas. What advice would you give to someone who wants to build a real estate portfolio? Be patient for the right property but ready when the right opportunity comes. Before ever looking at a specific piece of real estate, build a strong network of contacts who are going to help define your parameters and execute the deal. This will lead to success in not only making acquisitions, but making money after the purchase. The team should include a knowledgeable real estate broker, financial partner(s), real estate attorney and contractors. No one develops a real estate portfolio alone. What do you wish more people understood about the way your business operates? The aspect that I have found fascinating in my first year and half in real estate is that the job is essentially a never-ending analysis of opportunity costs. It’s easy to stay busy in real estate. Staying productive and turning away smaller opportunities to focus on bigger ones is the hard part. What’s one thing most people don’t think about when planning a move to a new space? Buyers should think about disposition before they purchase a property, and tenants should think about expansion, downsizing or relocation before they sign a lease. Always have an exit strategy. What technology is transforming the way you work every day? There is a lot of noise in commercial real estate tech—new listing services, new information services, new GIS mapping services. It’s a constant deluge and a challenge to quickly analyze what they have to offer and filter out the stuff that won’t help productivity. And most of it probably won’t help productivity. What’s your industry’s greatest challenge? Real estate brokers and developers need to work with governments and regulatory agencies to ensure that our cities continue to grow and do so in a sustainable way. I would love to see more vertical projects add density to our ever-sprawling city, but these often face challenges from neighbors and municipalities. Why did you get into the real estate business? My dad finally twisted my arm! Actually, it was more a series of gentle nudges. 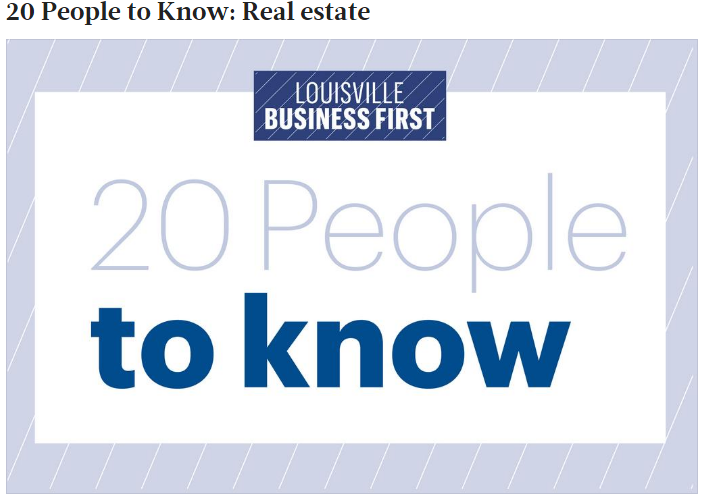 I was working for the Kentucky Cabinet for Economic Development when I decided to jump into commercial real estate and join Grisanti Group. I really enjoyed working in economic development, and it was very fulfilling to help bring jobs and investment to the commonwealth. 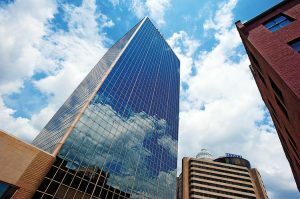 Moving into commercial real estate was a natural transition because the fields overlap in many ways.